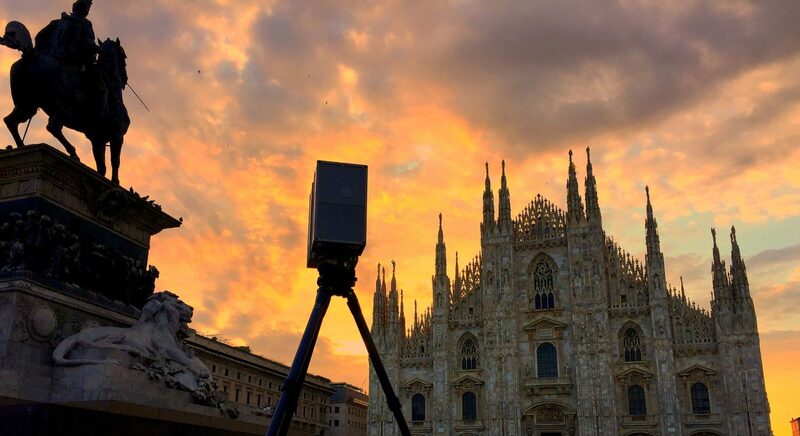 The laser scanner survey is nowadays the most precise methodology for the survey of an architecture, especially if it is particularly complex, thanks to the high speed of acquisition and the large amount of information collected. From the cloud of the points are easily extracted, thanks to dedicated software, 2D drawings such as plants, sections and elevations, being able to evaluate in detail all the fundamental elements for renovations and / or new constructions. In the architectural field, data produced directly in a 2D or 3D CAD environment can be used for design, renovation, restoration and preservation of assets. We work alongside architects and architectural firms, gathering the necessary and sufficient information to allow the reconstruction of an architectural work using the most modern technologies. We create 3D BIM models starting from point clouds, maintaining the precision required by the customer. Our survey teams use the most up-to-date surveying instruments, laser scanners, robotic total stations and GPS systems, which make the execution of the survey possible with guarantee of accuracy and precision. We provide two / three-dimensional models of the works through a cloud of points that is treated to allow you to easily extract: plants, sections, elevations (2D and 3D), construction details, texturized meshes and orthophotos. We are able to study in detail critical architectural situations (degradation, negligence, cracks etc ..), thanks to the precision of the laser survey, allowing also to operate on these constant monitoring over time.